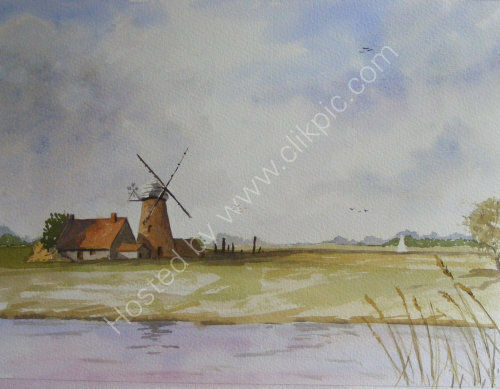 16" X 12" Watercolour £85 framed. This painting is loosely based on one I saw by a local artist I have adjusted the composition to something more classical following the rule of thirds. was quite pleased with the result.